Proudly we announce the awarding of two brand-new Seal & Go / BagXcess locations at Kuala Lumpur International Airport 1 (KLIA1), Malaysia. 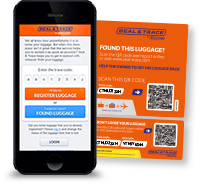 The Seal & Go services (sealing and strapping) will soon be available in the Departure Hall of KLIA1. After opening successful operations at Kuala Lumpur International Airport 2 and Langkawi International Airport, Seal & Go / BagXcess will soon be operational with two brand-new locations at Kuala Lumpur International Airport 1. Kuala Lumpur International Airport is Malaysia’s main airport and one of the major airports in Southeast Asia and worldwide. It is located in the Sepang District of Selangor, approximately 45 kilometres south of the Kuala Lumpur city centre. In December 2017, Seal & Go / BagXcess opened up at KLIA 2. The new Malaysian Airport KLIA2 is built to be Malaysia’s Next Generation International Airport Hub that allows seamless connectivity for both local and international low-cost & full-service carriers. It is built to cater for the explosive growth in low-cost travel industry. The Departure Hall is located at Level 3 of the Main Terminal Building at KLIA2. In September 2018 Seal & Go / BagXcess opened its location at Langkawi International Airport. Langkawi, officially known as Langkawi the Jewel of Kedah, is a district and an archipelago of 99 islands in the Andaman Sea some 30 km off the mainland coast of north-western Malaysia. 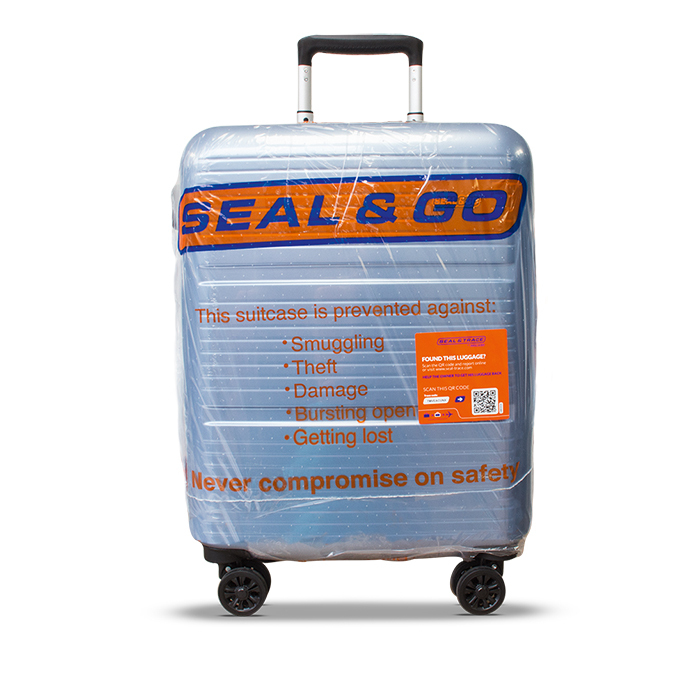 In the Departure Hall (Tourist Holiday Destinations) of Langkawi International Airport, Seal & Go offers both sealing and strapping and retail of travel accessories.